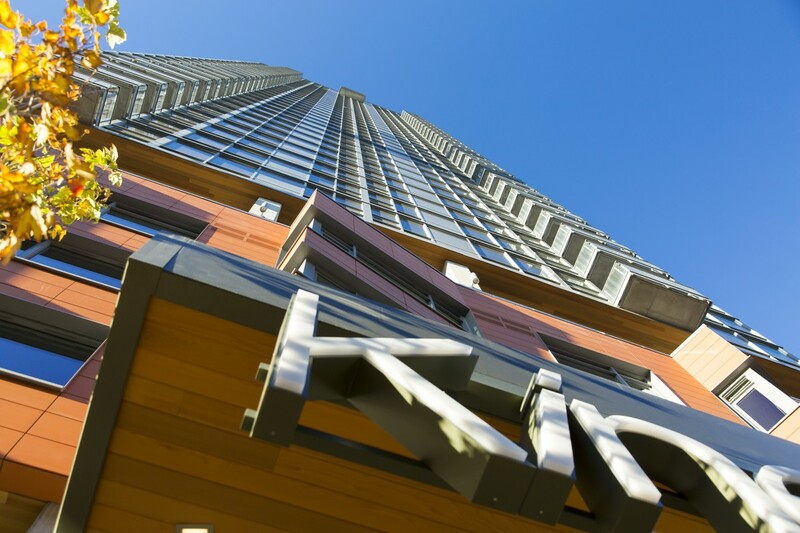 Kinects Tower Runner Up for Seattle DJC’s Building of the Year! Home / News & Press / Kinects Tower Runner Up for Seattle DJC’s Building of the Year! We are proud to announce our Kinects Tower project is runner up for the Seattle DJC’s Building of the Year, all nominees did some fantastic work and credit is well deserved! We are honored to be a part of this year’s excitement! Read more about the contest here.